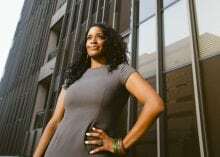 Austin—The oft-quoted “pipeline” issue—that there aren’t enough qualified women or people from other underrepresented groups available to create equitable tech workforces, C-suites, and boardrooms—is “total B.S.,” said Juliana Garaizar, a Houston venture investor. Frank talk was in the air at the second annual Women in Tech Summit in Austin on Monday, hosted by Capital Factory. 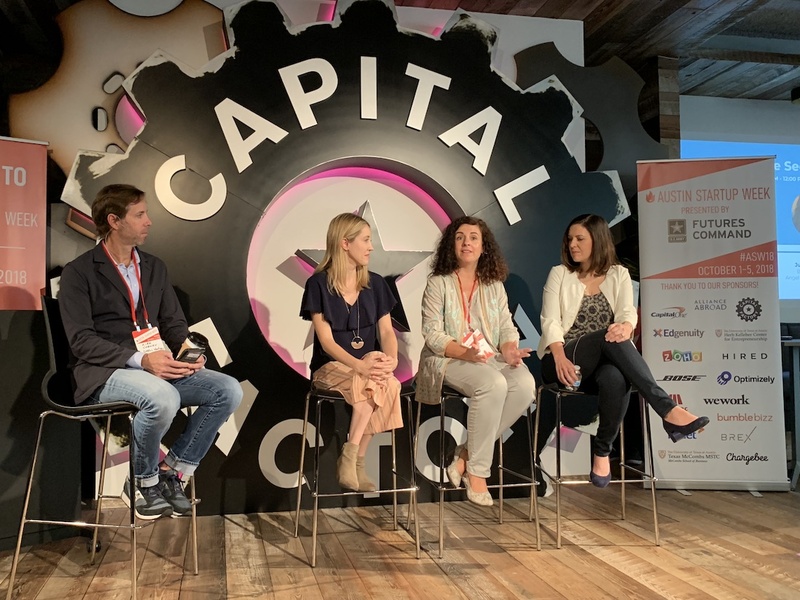 Over the course of the day, which also marked the start of Austin Startup Week, women founders and investors discussed the challenges women face in the startup and investing worlds. They also offered advice and connections to help navigate those paths. “We get much fewer deals from women, but the quality is much higher” than those submitted by men, said Zeynep Young, a venture partner at Next Coast Ventures in Austin. While that makes it clear that companies founded by women are frequently good investments, Young also counseled women not to wait until an idea “is completely, fully baked” to seek out funding advice. In 2017, just 2.2 percent of all venture capital in the U.S. went to companies founded solely by women, according to PitchBook. On the investor side, only 11.3 percent of founders at VC firms in America are women. “I was telling them, ‘You’re always raising money from the same people and giving it to the same people,’” she said. Such an environment contributes to an unequal innovation ecosystem, said Meredith Butterfield, a data scientist at Valkyrie Intelligence. Women quit startups at a much higher rate than men—41 percent, compared with 17 percent, she added, citing statistics from the National Center for Women & Information Technology. In addition to discussions about how to obtain seed financing and how to advocate for oneself, the Women in Tech Summit also hosted a pitch competition with an award of $100,000 in cash. The judges decided to give two awards this year to two of the competitors: The Mentor Method, which uses technology similar to online dating sites to connect employees with mentors that can actually meet their needs, and Rectify, which uses artificial intelligence technologies to protect private information in corporate documents that are shared with other parties. Monday’s summit followed the Start Here Now contest, a weekend event in Houston also geared toward supporting women founders. The winner of the $10,000 first prize was Amy Gross, founder and CEO of VineSleuth. Ultimately, women tech leaders will be instrumental in changing the typical corporate environment, something that’s a priority at the maker of a women-focused dating app, Bumble, said Sarah Jones Simmer, the company’s chief operating officer.